Twin brother, Sean and Michael achieved outstanding A-Level results with seven A* grades between them. Sean achieved four A*s in Chemistry, Maths, Further Maths and Physics and Michael got three A*s in Maths, Further Maths and Physics. 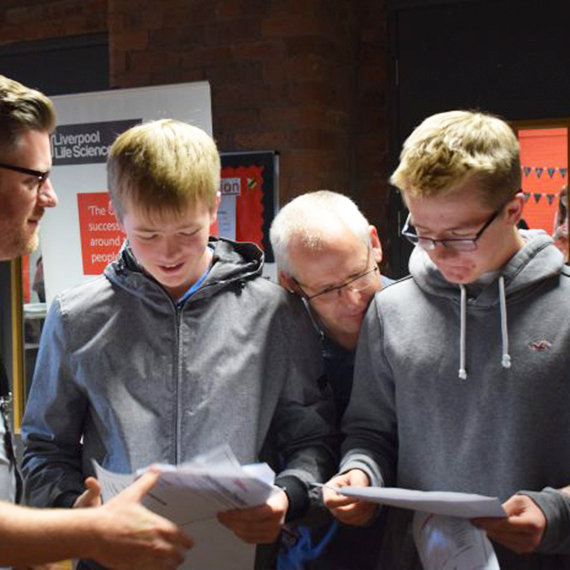 The boys were ecstatic with their results and are excited to start their university courses at two top Russell Group institutions in September. Sean will be studying Physics at The University of Manchester and Michael will be studying Engineering at Durham University. 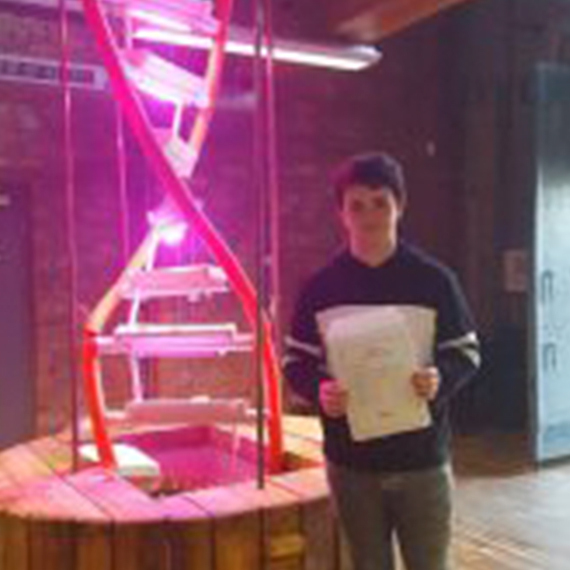 Reece accepted his place at Exeter University to study Medicine after achieving straight A’s in Biology, Chemistry, Psychology and Maths. Medicine was something Reece had dreamt about doing since joining the UTC. Lauren received three A*’s in Physics, Maths and Further Maths and accepted her place at Durham University to study Theorectical Physics. 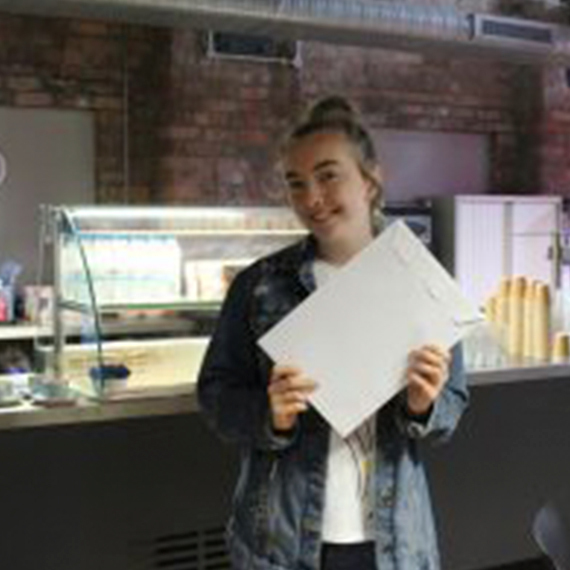 Charley achieved DDD* in here Health and Social BTEC and was successful in gaining a place at Edge Hill University. “I am so happy to have been accepted on to the course I have always wanted to go on. 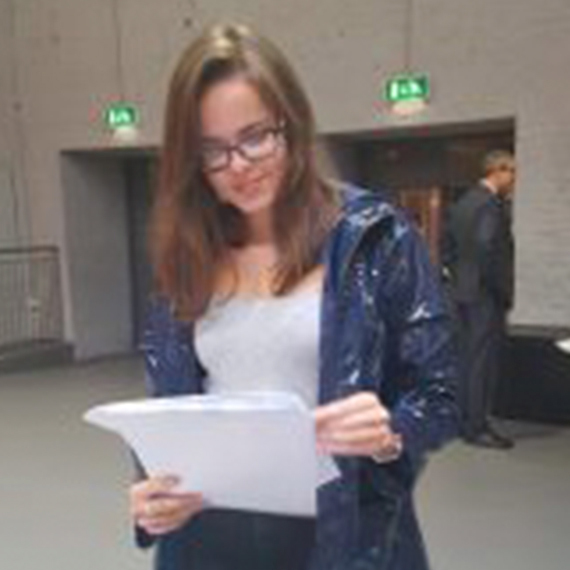 The UTC has been amazing and has really helped me get where I am”. 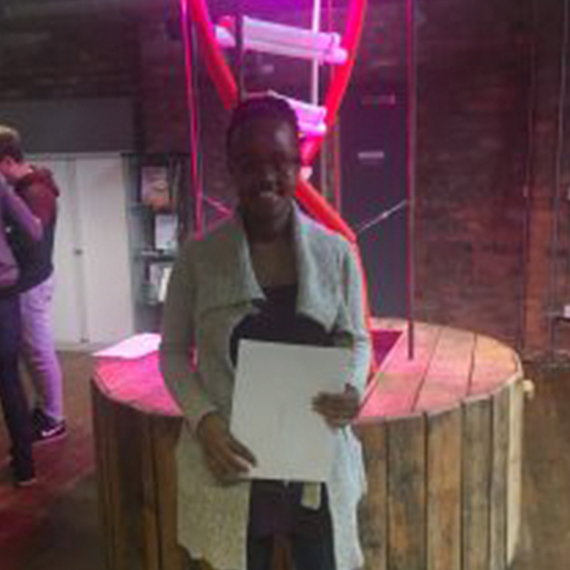 Joyce received great results in her Applied Science BTEC and has successfully gained a place studying Biomedical Science in Nottingham Trent. 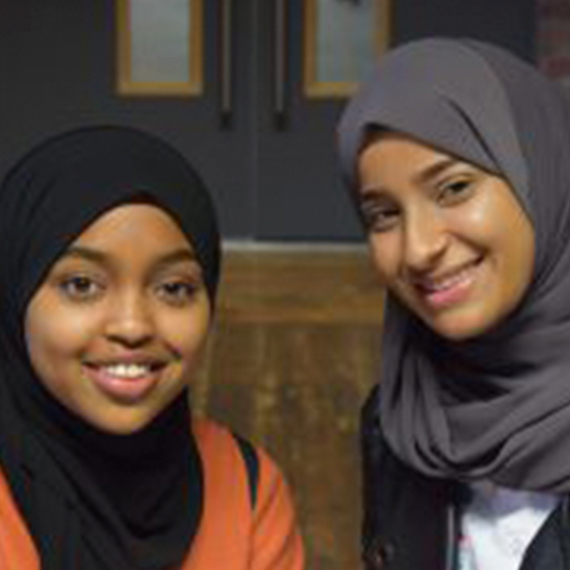 Friends Fatima and Eglal were both successful in gaining the university places they both wanted. Fatima (left) gained a place at University of Liverpool to study Orthoptics whilst Eglal (right) accepted her place on a Criminology course at Liverpool John Moores University.